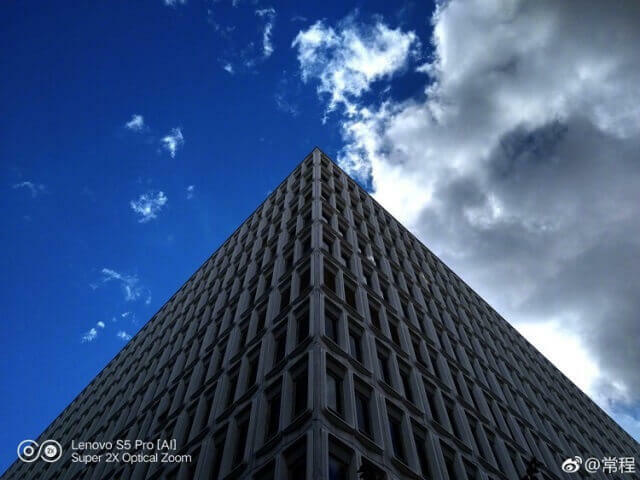 Lenovo has confirmed that its upcoming S5 Pro smartphone will bag quad cameras. 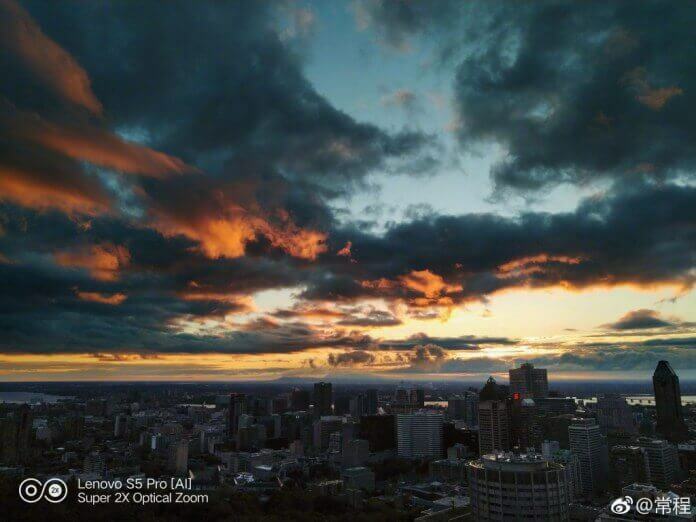 The company also released four sample photos taken using the handset’s 2x telephoto lens. Meanwhile, the S5 Pro disguises itself through its official name to run away from the Lenovo Z5, which made consumers disappointed after various misleading teasers suggesting that it won’t sport a notch. 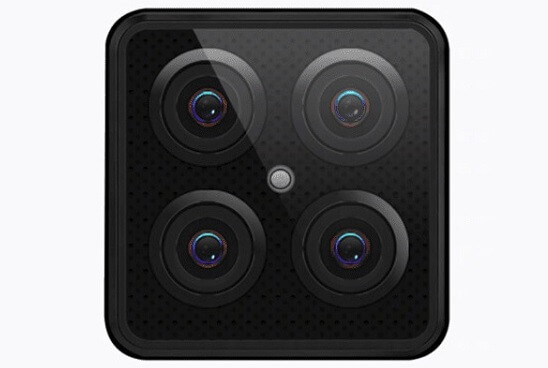 So, yes, we’re hoping that the quad-camera set-up is for real now. Its shooters are arranged with a square placement, while its small LED flash is located in the middle. The device is expected to sport an all-screen display and mechanical slider to remove the space occupied by the front camera, too. 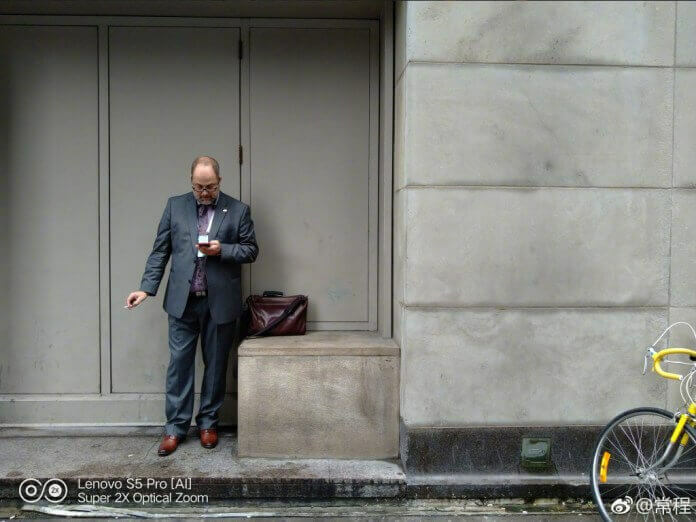 See Also: Lenovo Might Release a Device with Quad Rear Cameras Soon! The Lenovo S5 Pro will be officially launched on October 16. So, stick around with us for more updates!